Home / featured / The Former Yugoslavia: Go Now! The state of Yugoslavia was once the lower Balkan region formed by the present countries of Slovenia, Croatia, Bosnia & Herzegovina, Macedonia, Montenegro, Serbia and Kosovo. From as far back as the ancient Greek and Roman times, these rich cultured regions have been disputed, occupied and ruled by the Byzantines, Ottomans, Venetians, Germans, Austrian Habsburg and more throughout history. After World War II the multi-ethnic state of Yugoslavia was formed and headed by Marshall Tito. Upon his death, Yugoslavia slowly collapsed and descended into a bloody, territorial and ethnic war. Today, 20 odd years, after all the bloodshed and destruction, these countries have patched themselves up and are now increasingly becoming sought after tourism destinations. The war is over and has been for a long time. Visiting Sarajevo, Belgrade or Srebrenica, you will only find humble welcoming locals, proud to have foreigners visit their hometowns. The only region which may warrant caution is the northern area of Kosovo, by the Serbian border, where tensions can still be present. Other parts of Kosovo, however, remain completely safe, such as the capital Pristina or the southern regions. 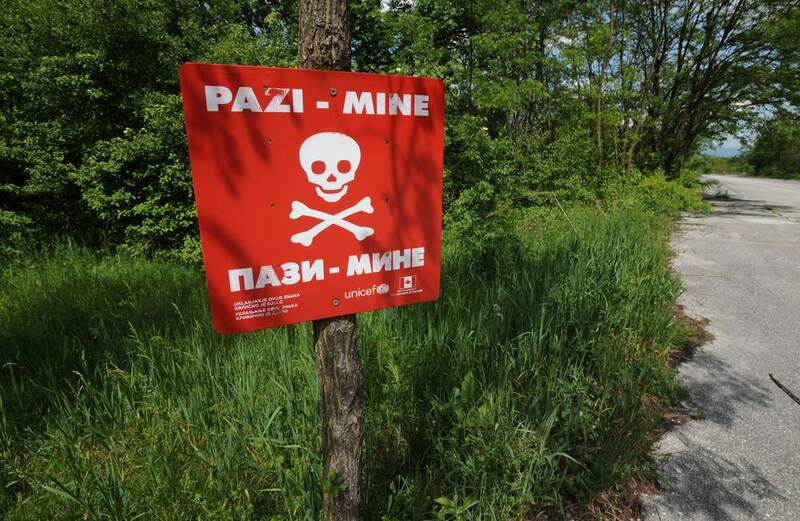 Many unexploded mines remain buried since the war, mainly around Bosnia & Herzegovina, Kosovo and some parts of Croatia. Therefore, it’s unwise to venture into unpaved areas that have not been cleared. The break up war of Yugoslavia is still quite traumatic to many people, as loved ones were lost and lives were destroyed. 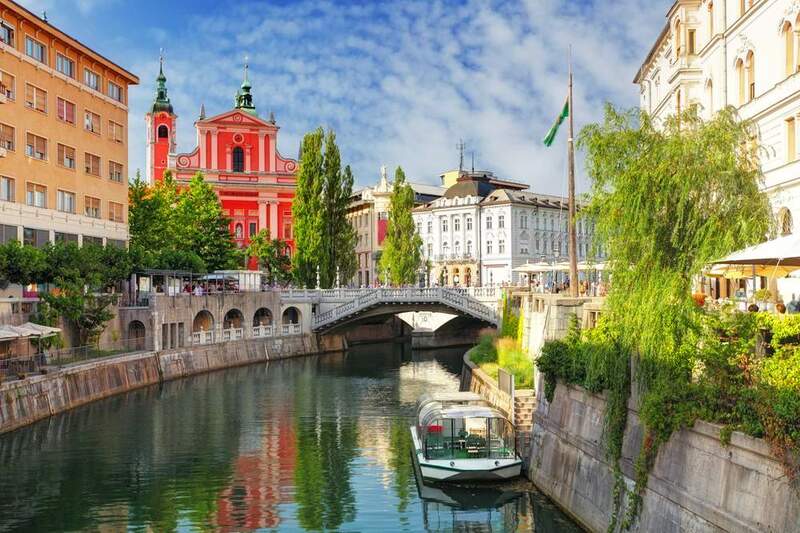 Slovenia and Croatia are the most western, forward-looking countries of the group; they were the first ones to seek independence from Belgrade in 1991. Today Slovenia feels more in common with Austria than with its former Yugoslavian co-members in terms of landscape, people or culture. There is a peaceful, relaxing atmosphere and a joy de vivre amongst the towns and locals, where there’s no rushing around, no congestion, traffic, rush hour, pollution, noise and surely, the crime rate is low. Even in the capital Ljubljana, a small, quaint picturesque town with a Castle elevated on its hill. 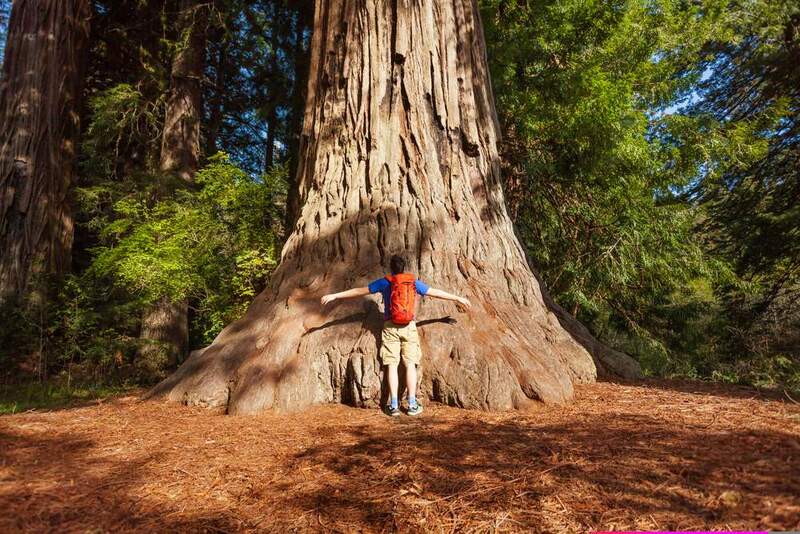 In addition, there is plenty of greenery and mountains around for those with a passion for nature. In the winter, the Julian Alps are popular amongst skiers. Croatia has been a well regarded tourism destination from Yugoslavia times, Tito cleverly promoted the Adriatic coast to the west, and tourists came and fell in love with the beaches, the islands, the seaside medieval towns and of course, the great prices. During the war in the 90’s, many cities and villages were shelled and damaged, but Croatia quickly rebuilt and restored their towns. Today Croatia’s coast line remains the most visited region of former Yugoslavia. Tourism regained its momentum early on, contributing significantly to Croatia’s current wealth. Cities like Dubrovnik, Split, Zadar and Pula retain a vast amount of well preserved architecture and cultural heritage, from the Roman to the Venetians empires. Thus, stepping foot through the iconic fortified city of Dubrovnik is truly like going back to medieval times. Unfortunately, the city is often packed with tourists, therefore advisable to visit in off-peak period. Exploring the waterfalls and lakes in the lush Plitvice National Park is definitely a more relaxing experience. The capital Zagreb is quite cultural, boasting a variety of exhibitions, concerts and shows taking place all year around. Tkalciceva Street- is a nice old, charming cobbled street filled with lively bars ideal for evening drinks. Bosnia & Herzegovina was the former member that suffered the most damage from the break up war, with the infamous Siege of Sarajevo- the longest siege in history. Many towns and villages were brutally massacred by the Serbian and Croat forces throughout the country. As Muslim Bosniaks, Orthodox Serbs and Catholic Croats shared the country, tensions quickly flared when Bosnia & Herzegovina reached independence through the referendum in 1992, under the Bosniak leadership. The destruction from the war is clearly present in many places where shelled skeletons of buildings remain, half standing and untouched since the 90’s. It is very common to see bullet marks all over building facades. While the tourism sector is rapidly growing, the infra-structure seems to be lagging behind, there are currently no real motorways and even though the main inter-city roads are fine, driving can be a bit nerve-racking due to heavy traffic and damaged roads. Nowadays, the capital Sarajevo is a fully recovered, vibrant and safe cosmopolitan city. Scattered with ornate mosques and churches side by side as once before, the city is dubbed – the Jerusalem of the West, for its multi-religious character. 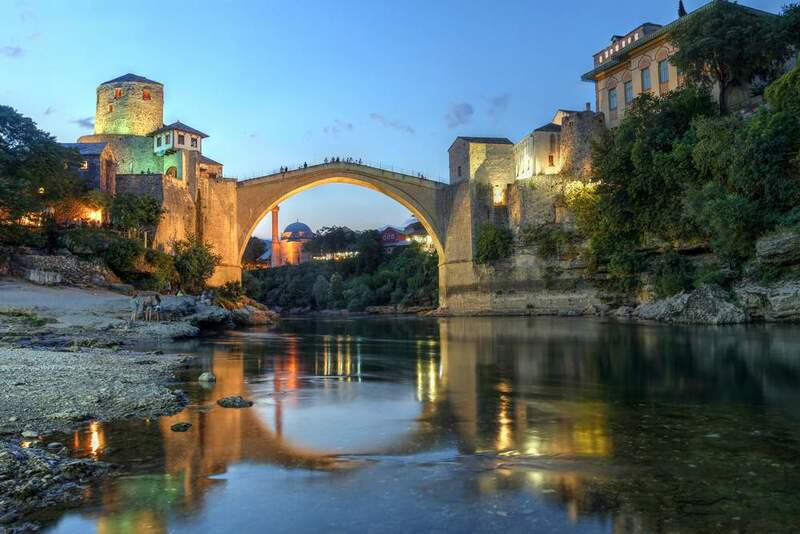 Mostar is a small town by the Croatian border with a strong Ottoman heritage, home to the iconic Stari Most Bridge which has come to symbolize Bosnia & Herzegovina throughout the world. 40km south, lays the Kravice waterfalls within the deep, secluded forest – one of the best swims to be had! Today, diplomatic relations between Bosnia & Herzegovina and Serbia are relatively positive. However, there are still delicate matters from the war that challenge their interaction from time to time. 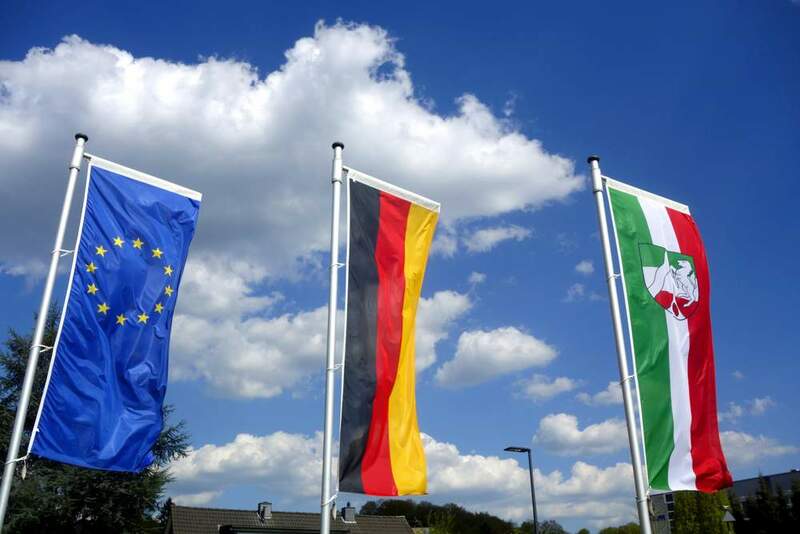 Both countries are determined to move forward and seek to join the EU in the future. Serbia is primarily Orthodox, but many minarets can also be seen in the distance within the whole country. The capital, Belgrade, once the core of Yugoslavia’s state, remains the biggest and most influential city of the whole Balkan lower region. It feels urban, vast and international, parallel to any western European capital. The ruins of the Ministry of Defense, bombed by NATO in 1999, remain to be seen in central Belgrade, left deliberately as a reminder of the destruction. Kalemegdan, the Roman city’s fortress, sits with a great view of the Danube river below, followed by Prince Michael street, a busy pedestrian boulevard which runs through the city centre, filled with street art and plenty of good cafes and restaurants. Towards the river it becomes a grittier urban landscape, turning into a lively partying district at night with an extended selection of trendy bars and clubs to be enjoyed. The city is very safe, even at the early hours. At an altitude of over 2000m, sits Kopaonik, the mountainous region in the Serbian northwest. It is recognized as one of the major ski resorts of the region, with great panoramic views of Serbia and Kosovo in the distance. Novi Sad in the north, is a cultural and bohemian old town holding the famous Exit music festival every year, considered one of the best music festivals of all Europe. Serbia’s and Kosovo’s relations remain tainted; Kosovo, once an important part of Serbian’s territory, is about 90% Albanian and reached independence under UN administration in 2008 after a decade of grueling conflicts and Albanian ethnic cleansing. 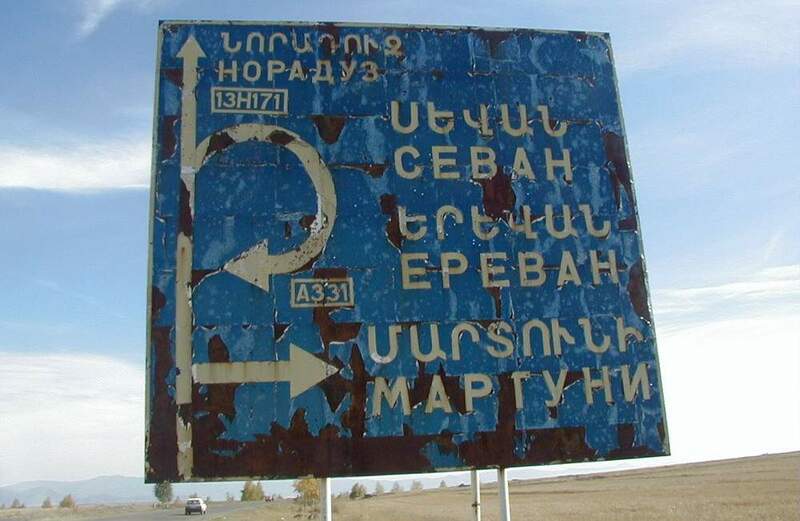 Finally, an international agreement was reached providing the northern territory, mostly Serbian populated, with political detachment from Kosovo itself, social tensions still arise in this area. Apart from the modernized capital Pristina, which has seen substantial development in recent years, Kosovo remains impoverished, rural and agriculture based, with high levels of unemployment. On the other hand, tourism is showing a healthy rise, due to the country’s current increased stability and international recognition as an undiscovered gem. South of Kosovo lays Macedonia. 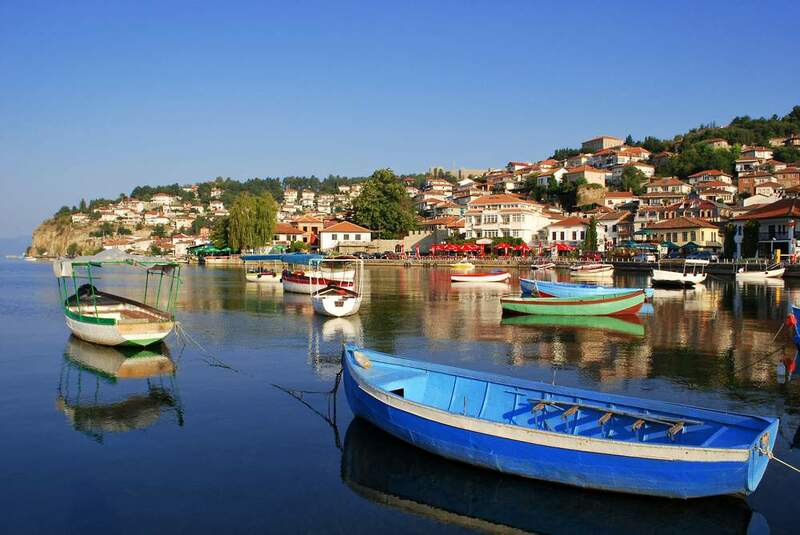 Lake Ohrid is probably the most visited, due to its picturesque qualities and scenic landscapes, as well as the nearby town Bitola. The capital, Skopje, is a compact, noisy and busy town divided in 2 parts, the old part (north), where the Bazaar market is located, is a great place to try the typical Turkish coffee. Although a little neglected, the once Ottoman city shows the Muslim legacy well here. The old Skopje fortress offers a fantastic view of the new part of the city (south). This part of Skopje is experiencing an over-the-top building expansion by the government in order to revive its national heritage. Knock off replicas of grandiose Greek-Roman style structures are being erected everywhere. Upon crossing the old Stone bridge over the Vardar river, you are greeted with scaffolding and ongoing construction sites. Expect noise, dust and disruption. At night time it settles, though. Lately, there have been ongoing street protests demanding the prime minister’s resignation, but these have been peaceful demonstrations, with no threat to foreign visitors at all. 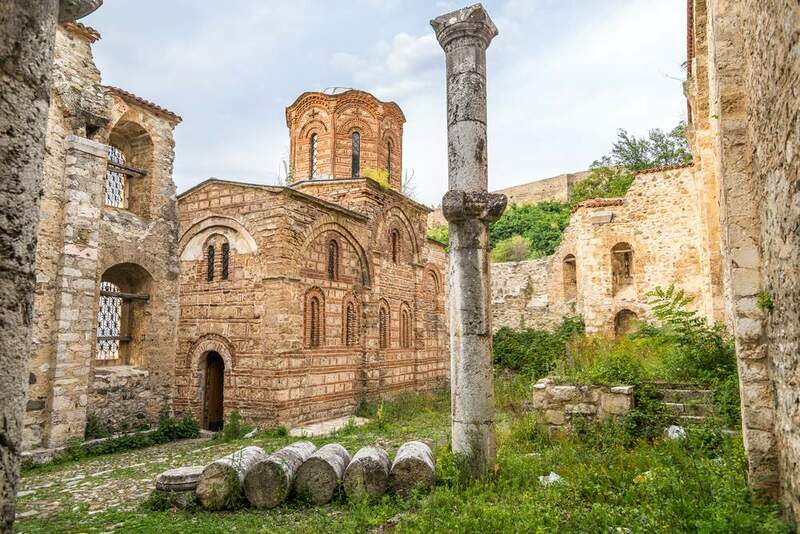 The old Yugoslavia is a safe and reasonable priced destination, with a multitude of cultural experiences on offer, enhanced by a fairly developed infrastructure and a flourishing tourism sector. 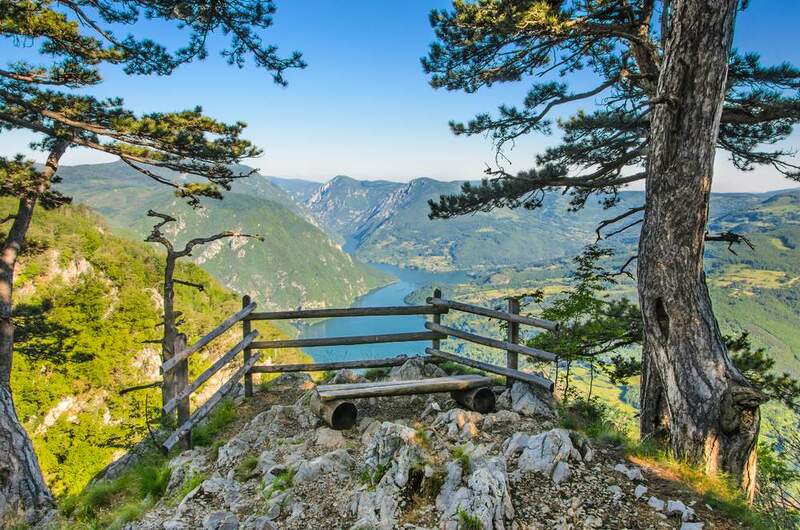 For foreigners, whether visiting the popular coast of Croatia, the vibrant city Sarajevo or the party district of Belgrade, we are guaranteed an array of sensorial stimulations that will make any journey to this part of the world undoubtedly rewarding.